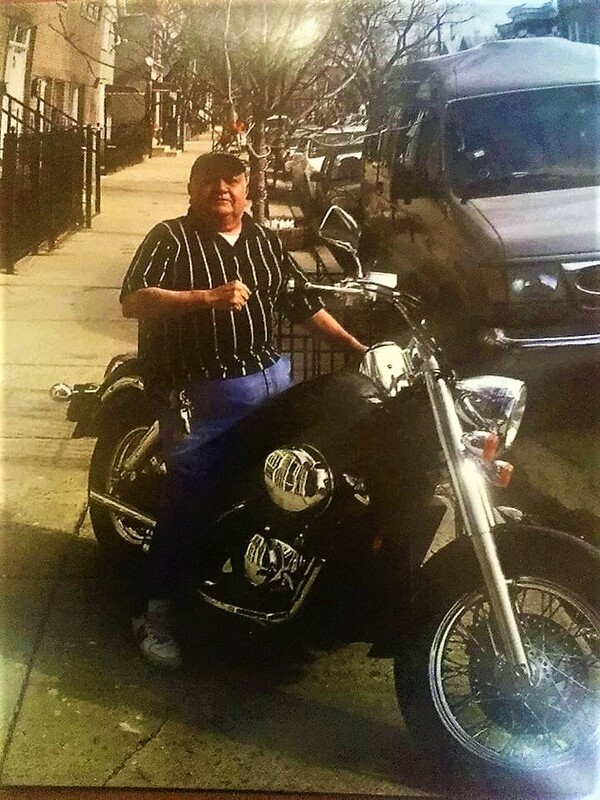 Guillermo Ramírez Barrón age 81 passed away peacefully on Friday, August 3, 2018 in Chicago, Illinois. Guillermo was born in León Guanajuato, México came to the United States was married in 1961 to María Luisa and together shared 57 years of marriage. Loving husband of: María Luisa Ramírez. Beloved father of: Martha L. Ramírez, Guillermo Ramírez and Víctor Hugo Ramírez. Grandfather of: Víctor, Anthony, Victoria, Alexis, Diego, Guillermo & Alex and Great Grandfather of: Theo. Brother of Benita Ramírez, Jose Luis Ramírez and Margarita Ramírez. Guillermo was proceeded in death by his parents: †Pedro Ramírez and †Lorenza Barrón and his siblings †María Esther Ramírez and †Salvador Ramírez.